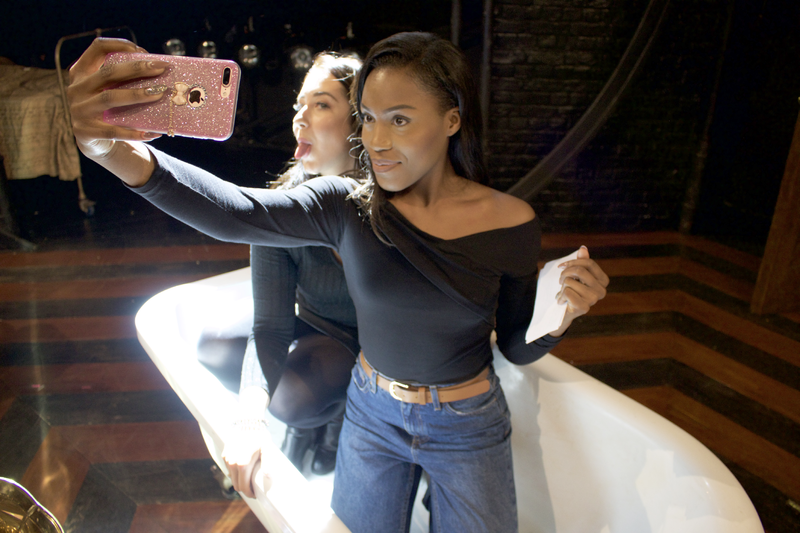 TodayTix Social Ambassadors Bella Hamilton and Lola Adaja visited The Other Palace to get an inside look at The Wild Party. The show focuses on one crazy night when Vaudeville stars, Queenie (Frances Ruffelle) and Burrs (John-Owen Jones), decide to throw the party to end all parties. 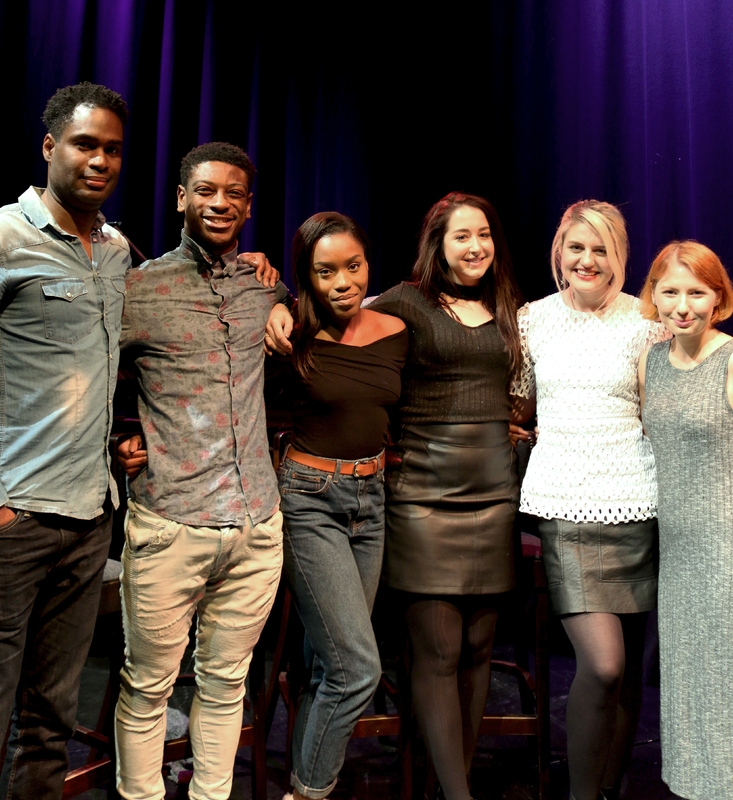 The girls sat down with the cast, Ako Mitchell, Lizzy Connolly, Bronté Barbé and Dex Lee, to chat about the show. 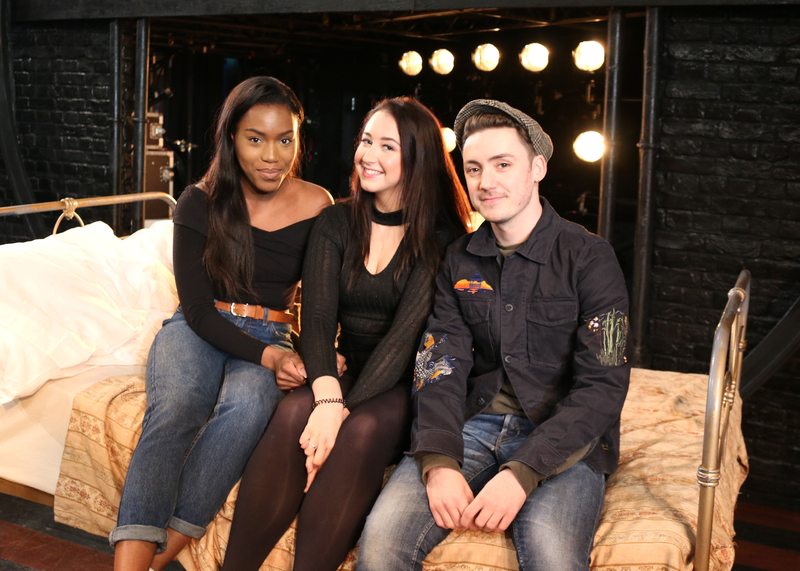 Then award-winning director and choreographer Drew McOnie joined Bella and Lola on stage to talk about how the show came together! 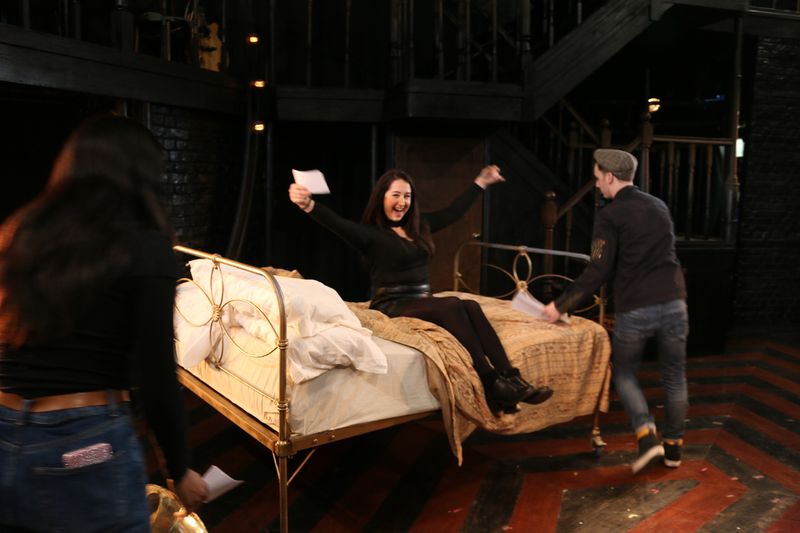 Bella also took the bed prop for a drive around the stage! Thanks to the cast, Drew and everyone at The Wild Party and The Other Palace for allowing our Ambassadors to have such a great day! 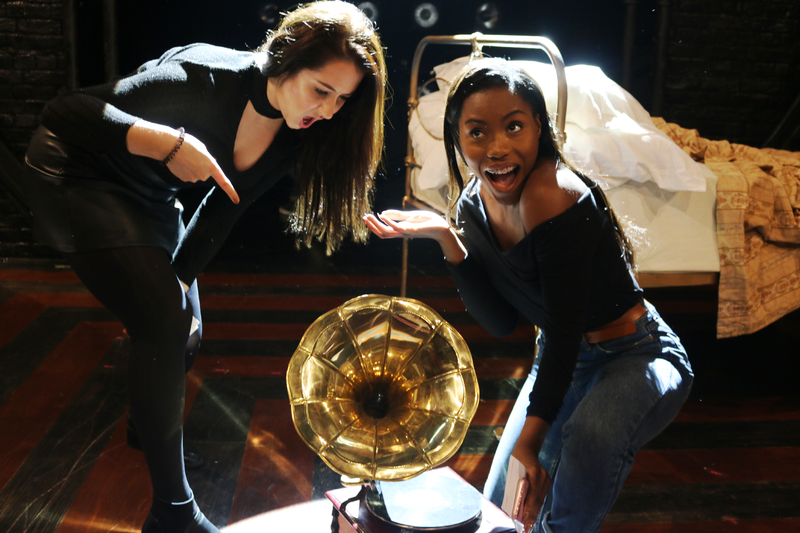 You can unlock exclusive £15 Rush tickets to The Wild Party through the TodayTix app.